Yes, there were Grand Ams before the mid 80s! 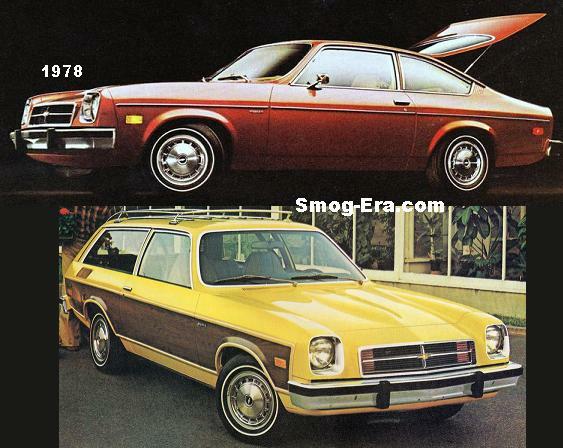 The Grand Am bowed for 1973 as Pontiac’s attempt at a more European flavor. 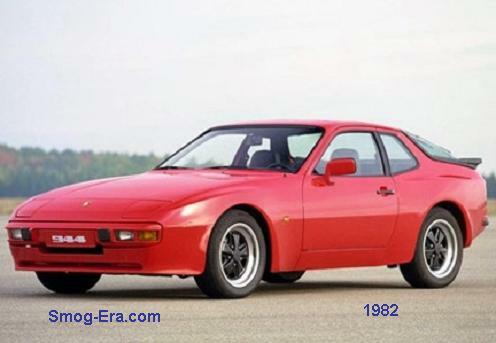 It shared a platform with the LeMans, but had its own unique urethane nose. 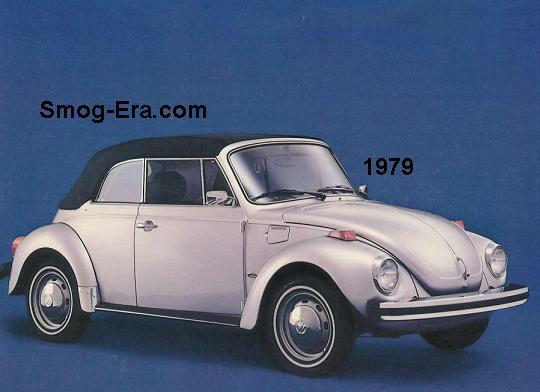 The two body styles were 2-door coupe and 4-door sedan. The first engines to power the G/A were a 400 CID 2bbl V8, 400 CID 4bbl V8, or a 455 CID 4bbl V8 that made 250 hp. The 400 4bbl was available with a 4-speed manual transmission. Other than that, a 3-speed TH400 came with the others, but was a choice for the 400 4bbl. The advertising catch phrade for ’73 was “The feel of a Grand Prix… the response of a GTO…”. 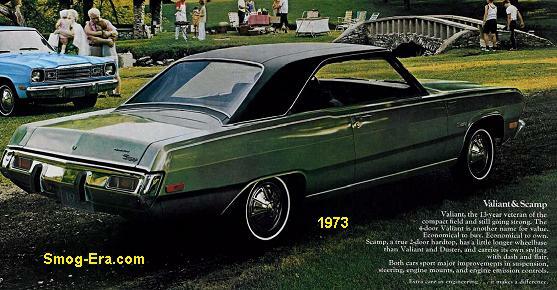 For 1974, the rear of the G/A received a slight redesign for the new rear end bumper law. The taillights changed from straight across to up and down. The engines remained the same. 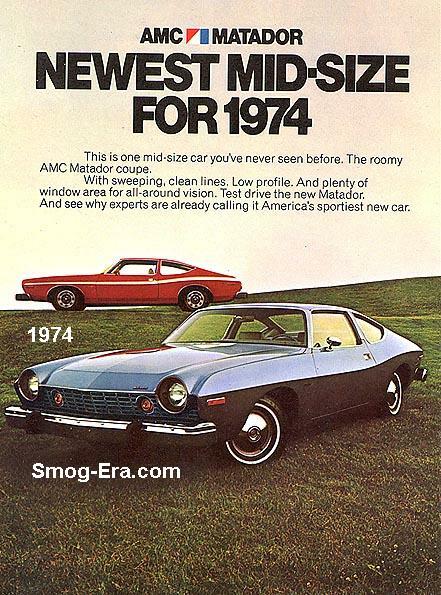 The advertising catch phrase for ’74 was “The mid-sized Pontiac with Foreign Intrigue…”. The Grand Am returned for 1978, on the newly downsized A-body platform (called a G-body later on). 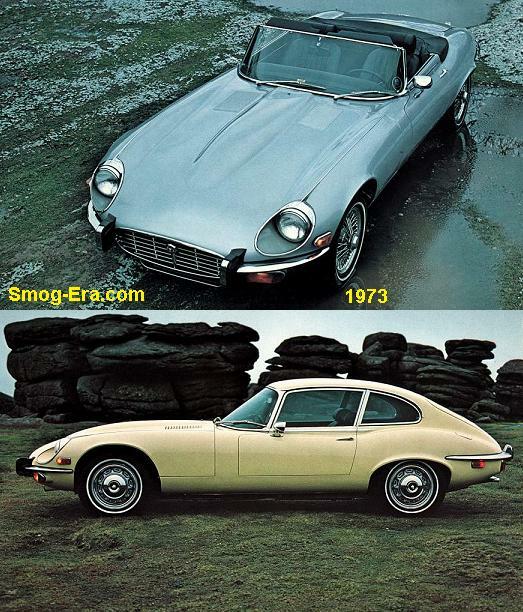 Just like the previous generation, they were available in coupe or sedan. Engines available this year were a 301 CID 2bbl V8 or 301 CID 4bbl V8. 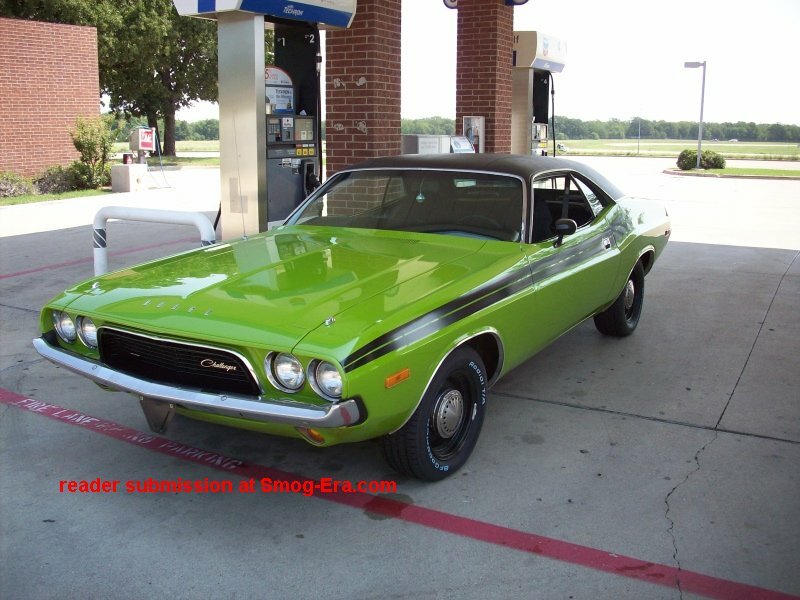 California cars had either a 305 CID 2bbl V8 or 305 CID 4bbl V8. Automatics were the only transmission. For 1979, the standard engine became the 231 CID 2bbl V6. This engine was available with a 3-speed manual, while a 4-speed was newly available for the 301 4bbl. 1980 brought the last of the rear wheel drive Grand Am era. 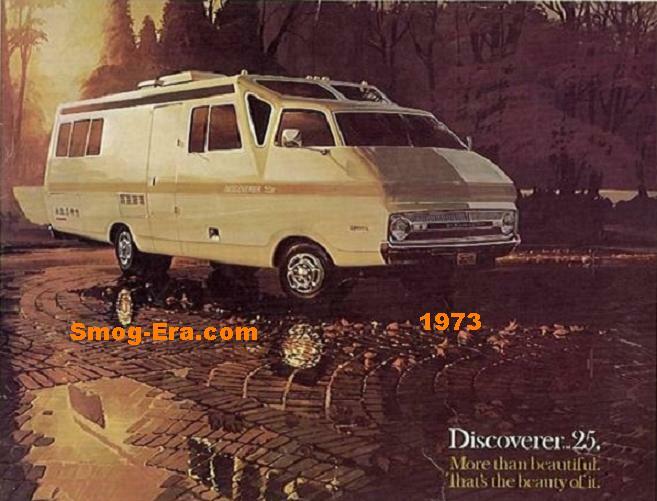 In its swan-song year, the G/A was powered by only the 301 4bbl for 49-state cars or the 305 4bbl in California. It was only available as a coupe and with automatic trans.